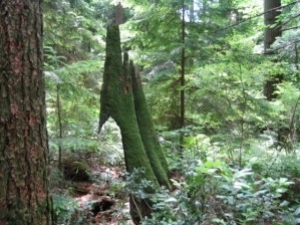 Shaughnessy is one of the most sought after neighborhoods in Vancouver. 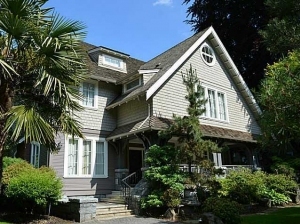 Many of the homes in Shaughnessy are selling at prices over $5.00 million. There is a large number of homes in Shaughnessy that were built before or during World War II. Most of the properties in Vancouver Shaughnessy neighborhood are consisted of single family homes on very large building lots. 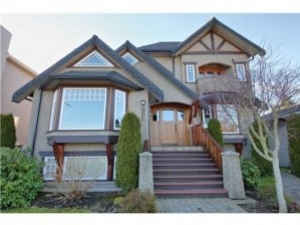 View detached homes for sale in Shaughnessy, Vancouver.